We are offering an exclusive range of premium quality Children Chair to our clients. 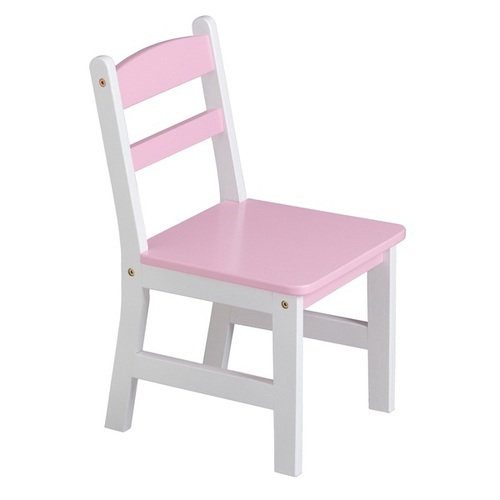 These children chairs are widely available in various designer patterns and color shades. Our chairs are hugely demanded in the market due to their attractive designs, comfort and light weight. Avtar Arts was established in the year 1999. We are established us as one of the most accomplished manufacturer, supplier and exporter of wooden and iron Handicraft products, Antique Reproduction Furniture, Wooden Furniture and gifts. We process variety of materials. Our products are a sincere effort to infuse excellent craftsmanship with the creative ingenuity for redefining interiors and luxury. All these products are assured to be in conformity with the international quality standards. We always look for excellence in quality, timely completion of work within stipulated time frame and superior customer service. We also manufacturer of Camp Tent, Canopy Tent, Children Tent, Cotton Canvas Tent, Garden Tent, Holiday Home Tent, Pavilion Tent, Relief Tent, Royal Tent, Shikar Tent etc. We have allotted a team of efficient and skilled market executives and quality professionals, who are well versed in their respective domain. Our products are appreciated for their qualities such as termite resistance, finishing, colors, durability, unique designs, and many more attractive attributes. The vast industrial exposure, well equipped infrastructure and expert team members have helped us achieving a niche in the market by satisfying our customers. Each of our products speak of our traditional workmanship and commitment to excellence. Stringent quality controls, competitive pricing, adherence to time frames is what make us a much sought after company in this industry.